If you are someone from United States and looking for a list of best Zoos in the US to visit on a weekend then here you go. Best Zoos in the US: In this modern day life, we humans are so busy in earning and paying taxes that we are depriving ourselves from having a real life and happiness. And this is not only about us but future generation is walking on the same path. They are just so much occupied with the virtual world and virtual happiness that they have forgotten what real happiness is like. And that is the reason people are so much under stress these days. So, to bring a change you should better leave your high tech devices at home and see the nature with your bare eyes. And that best way to do this is to look out for such opportunity which you can get in the best zoos in the US. These best zoos in the US has different species of animals, reptiles, birds and even fishes as some of them are aquariums too. So, you just need to plan your weekend and get your kids to see in real what they have been seeing in televisions before. The last but not the least pick in this category of best zoos in the US is the Oklahoma City Zoo and Botanical Garden. It was opened in 1902 by the name of Wheeler Park Zoo. This is situated in Oklahoma City, Oklahoma in United States and it is spread in an area of 119 acres. This zoo cares for more than 1,900 animals belonging to 512 different species and subspecies. It witness a total number of more than 1 million visitors annually. There are different types of exhibits in this zoo namely Children’s Zoo, Elephant Habitat, Great Escape, Oklahoma Trails, Cat Forest, Island life, Butterfly Garden, Aquaticus and many more. There are several other attractions in this zoo like giraffe feeding platforms, Safari voyage boats, safari trams, sea lion show, swan paddleboats and the jungle gym etc. 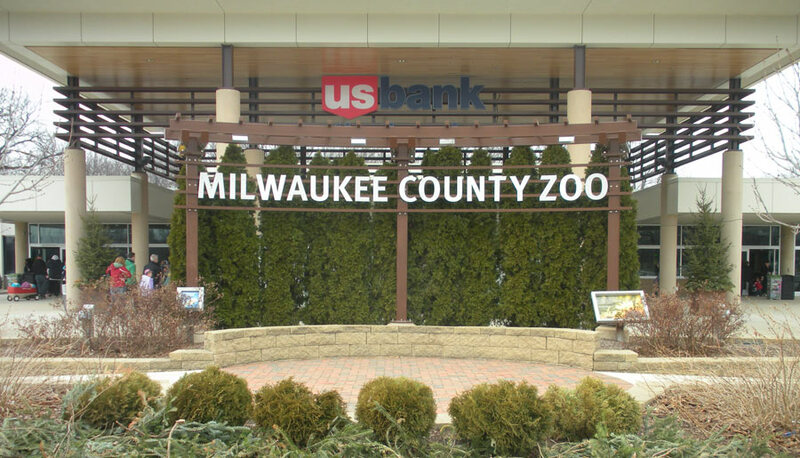 Milwaukee Country Zoo is the third oldest and one of the best zoos in the US which was opened in January 16, 1892. This is situated at 10001 W. Bluemound Road in Milwaukee, Wisconsin in United States. This wonderful zoo is spread in a large area of 200 acres. Milwaukee Country Zoo is home to more than 3,300 animals belonging to 377 species. This zoo is famous for breeding of polar bears and siamangs in captivity. The major attractions in the Milwaukee Country Zoo are divided into different exhibits. These exhibits are Aquatic and Reptile Center, Large Mammals, Small Mammals Building, Apes of Africa and Northwestern Mutual Family Farm. The other facilities in this zoo which is one of the best zoos in the US is a Safari Train which is a rideable miniature railway which is really very old. This is used for taking to visitors around the zoo starting from Memorial Day and ending to Labor Day. Other people are reading about Top 50 Women on the Internet. 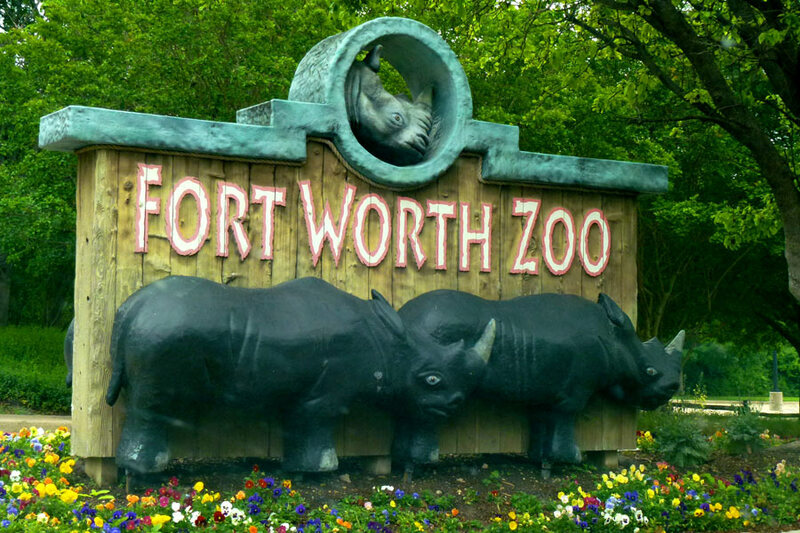 Fort Worth Zoo is our 8th pick in the category of best zoos in the US. It was established and opened in 1909 and situated in Fort Worth, Texas in United States. It is spread in an area of 64 acres and cares for 435 different species having more than 5,000 animals. This zoo was started with only a few animals but now it has developed a lot and also accredited by Association of Zoos and Aquariums. There is also a museum of living art in the zoo. This is basically a $19 million, 30,000 square foot herpetarium. It houses 5,000 different animals belonging to 100 species. This zoo runs several conservation programs for endangered species of different animals like turtles. Opened in April 1906, Memphis Zoo is one of the best zoo in the US that you must visit. It is spread in a good area of 76 acres and cares for 3,500 number of animals from 500 different species and subspecies. This zoo is situated in Memphis, Tennessee in United States. On the basis of the visitors’ opinion, Memphis zoo was ranked as the number one zoo in the US. There are total three different zones which keep up with 19 exhibits. To keep the animals happy and comfortable out here, Memphis Zoo has invested more than $77 million for the renovation and expansion purposes from last 70-80 years. The zoo has invested a lot in making the habitats which resembles a lot to the natural habitats of animals but are actually quite modern. In one of this best zoos in the US, there are different types of exhibits. These exhibits are Primate Canyon, Animals of the Night, Aquarium, Cat Country, China, Dragon’s Lair, Northwest Passage, Zambezi River Hippo Camp and various others too. Toledo Zoo is one of the oldest and one of the best zoos in the US which was established in 1900. It is situated in Toledo, Ohio in United States. It covers an area of 51 acres under which is cares for 4,800 animals of 700 different types of species. Toledo zoo is also a member of Association of Zoos and Aquariums and it participates in over 30 species survival plans. The Toledo Zoo is unique in many ways and hence attracts a lot of visitors annually. This zoo is the first in the world to have hippoquarium and it has also featured the first video of a hippo birth. It was also the first in the world to display the Kihansi Spray Toad. 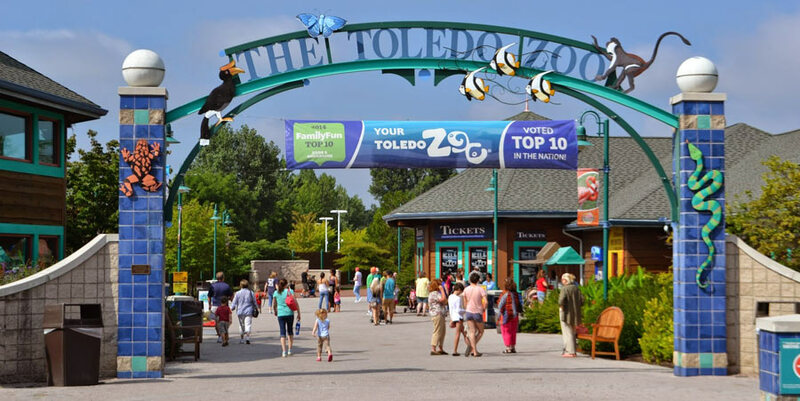 Toledo Zoo also gained a number one spot in 2014 by USA Today as the best zoo. There are various exhibits here dedicated to the different eras. These exhibits are Tembo Trail, Tiger Terrace, Arctic Encounter, Bald Eagles, and Kingdom of the Apes, Museum of Science, Primate Forest and various others. 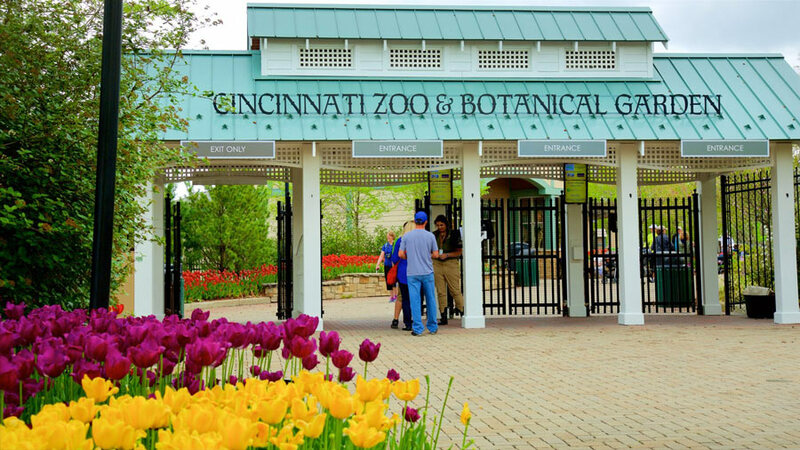 The Cincinnati Zoo and Botanical Garden was opened in 1875 and situated at 3400 Vine Street, Cincinnati, Ohio in United States. This zoo is spread in an area of 75 acres and is home to more than 1,896 animals from 500 species and subspecies. This is the second oldest as well as one of the best zoos in the US after Henry Doorly Zoo. It witness more than 1 million visitors every year coming from different parts of the world. The zoo is famous for its breeding programs and it was the first zoo that successfully done the breeding of Californian sea lions. Cincinnati Zoo has been the home to the last passenger pigeon as well as last living Carolina Parakeet. Apart from it, it has successfully done breeding of several rare animals like Masai giraffes, Sumatran Rhinoceros, South African Cheetahs, and Pottos etc. Cincinnati zoo is one of the best zoos in the US which has different exhibits like African exhibit, Hippo Cove, Gorilla World and many others. Saint Louis Zoological Park was opened in 1902 and nearly 113 years old. 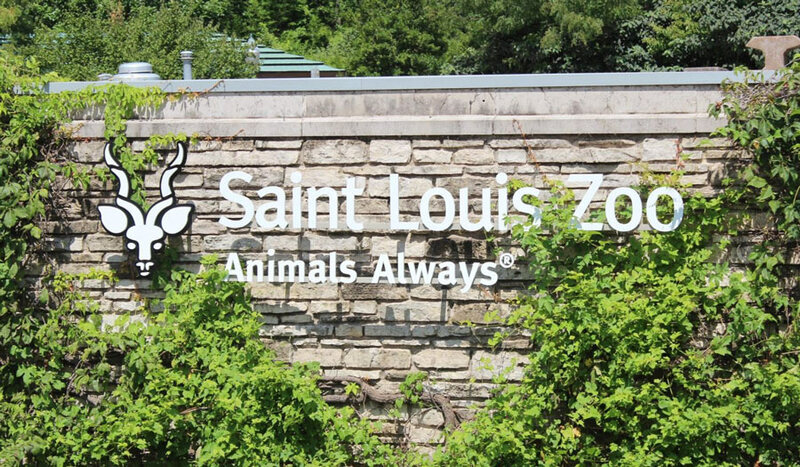 This is one of the best zoos in the US and situated in Forest Park, Saint Louis in Missouri. The park is expanded in 90 acres and cares for about 18,700 animals belonging to 603 different species and subspecies. Saint Louis Zoological Park witnesses about 3 million visitors every year. This zoo is a leading organization in the field of research, conservation, animal management and education. This zoological park is divided into various zones. There is lakeside crossing which is the only part of the zoo where fee is charged. There is river’s edge where variety of animals are represented from four different countries. The major attraction in this park is the 2ft Narrow Gauge Emerson Zoo line Railroad with passenger train. It encircles the zoo and stops by the popular attractions and exhibits in the zoo. Other exhibits in the zoo are Big Cat Country, Jungle of the Apes, Historical Hill, The Wild and Children’s Zoo and others. 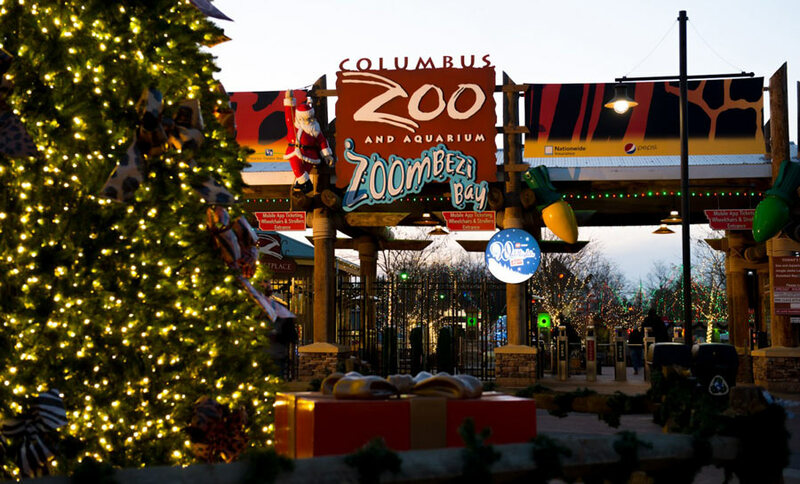 The Columbus Zoo and Aquarium is also one of the best zoos in the US and it was opened in 1927. It is located in Powell, Ohio in United States. The land area covered by this zoo is larger than any other zoo which is 580 acres. It cares for more than 7,000 animals from 800 different species and subspecies. Columbus Zoo and Aquarium was ranked as the number zoo in the US in 2009. This huge zoo witness more than 2 million visitors per year. Among the 580 acres, the zoo is acquired on about 406 acres is dedicated to the zoo. And in the remaining area there are attractions like 18-hole golf course, Zoombezi Bay and Jungle Jack’s landing. This zoo runs its own conservation program for the animals and other species and it has donated over $3.3 million to more than 70 such projects in 30 different countries. The zoo has different exhibits representing different areas of world like Polar Frontier, Congo Expedition, and Heart of Africa etc. San Diego Zoo is our next pick for the category of best zoos in the US. San Diego Zoo was opened in 1916 and located at Balboa Park, San Diego, California. This is not that big as compared to the Henry Doorly Zoo and it covers an area of 99 acres. There are 3,700 animals kept here which belongs to more than 650 different species. The concept that San Diego Zoo follows is about the cageless environment. According to this, they try to recreate the natural habitat for the animals and keep them there instead of cages. Major attraction of one of this best zoos in the US is the Giant Panda because this is one of those few zoos who breeds them. To travel this Zoo, there are facilities like a guided tour bus and an overhead gondola lift which gives an aerial view of this zoo. The major exhibits to be seen in the San Diego Zoo are children’s zoo, Absolutely Apes, Panda Trek, Polar Bear Plunge, Elephant Odyssey, Ituri Forest and Monkey Trails. 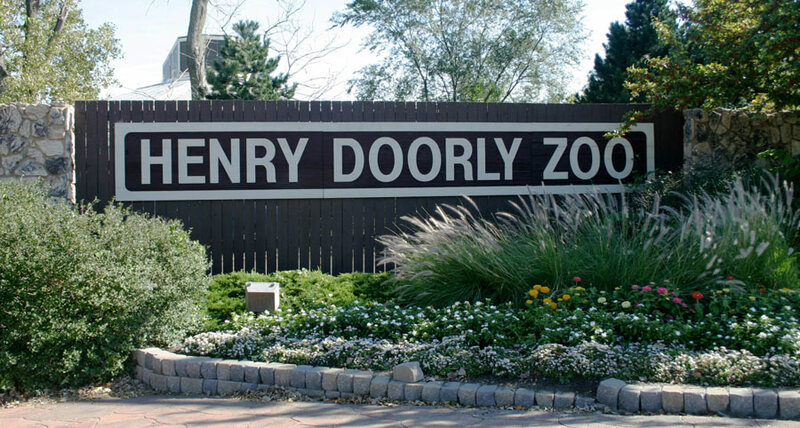 Henry Doorly Zoo is one of the best zoos in the US and earlier it was known as Riverview Park Zoo. This zoo was opened in 1894 and it is situated in Omaha, Nebraska in United States. This wonderful zoo is spread in a large area of 130 acres so that animals can be kept with utmost care and comfort. You would not even believe it but there are over 17,000 animals belonging to 962 species are being kept here and cared like babies. The major goal of one of this best zoos in the US is to conserve, research, educate and recreation of the animals. In 2014, it was declared as the World’s Best Zoo on the basis of the millions of positive reviews about it. It has different exhibits here which belongs to different categories of the animals. Here, you can visit the Lied Jungle which is one of the largest indoor rainforest in the world. Other attractions are Desert Dome which is also one of the largest indoor desert, Kingdome of the Night which is one of the largest indoor swamp.